Non-invasive ultrasound fat removal can give you the curves you desire without the need for surgery. You want to look your best. You want to feel the confidence that looking your best gives and you want that feeling as soon as possible. For many of us, this is about our body shape and weight so with many of us planning to “get back on the diet in January” could we do with a little help? 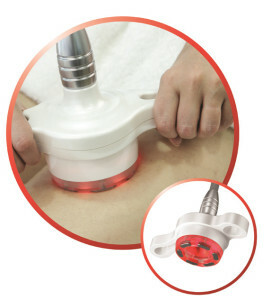 If so, Non-invasive ultrasound fat removal is for you! More recent fashion trends have been heading towards the curvier figure, so we can all look to celebrate our curvy female bodies. But do we have curves in all the right places? In fact, many of us do! But whether it’s just a little extra, or a lot(!) of help that’s needed to get there, then help is at hand! The new generation of products and procedures available for fat reduction and body shaping offer visible and immediate results with almost no recovery time. They are also priced in such a way – from £53 per session – that makes them more affordable to the general public. Treatments can also be combined with weekly diet clubs, so popular in the new year and run up to the warmer months, when we expose more of our bodies. These treatments aid weight loss and fat reduction, giving us results more quickly. Even cellulite and stretch marks can be heavily reduced which all goes to give us that added confidence. To help you lose up to three times more weight than diet and exercise alone you could use the aid of a fat binder product. A scientifically proven fat binder is a weight management product tailored to help you achieve your own desired weight loss with a healthy body mass index (BMI) using Litramine to reduce the absorption of calories from fat and carbs. 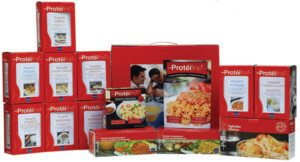 This allows you to enjoy your meals whilst discreetly reducing fat intake. 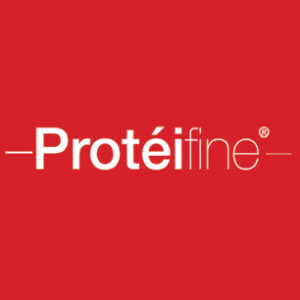 Changes also partners with Ysonut Laboratories to offer Proteifine nutritional weight loss programs for dramatic weight loss with mood and appetite control. Ultimately, to retain a steady and healthy weight, we all know that a nutritionally rich eating plan is the ideal answer which is what we all strive to achieve. Unfortunately advertising and supermarkets have other ideas – often luring or distracting us with naughty products! But for those of us with a lot to lose who have tried every diet, every pill or exercise regime there is an alternative. It may be drastic but essential if we’ve run out of steam or tired of trying every method known to man to shed excess weight. For some of us nothing seems to work. We lose weight, then we put it back on and a little more. It’s no longer about how we look, it’s about reducing health issues including high cholesterol and high blood pressure. Increasingly popular and growing year on year, obesity or weight-loss surgery can be the life-change needed. Shaw Somers, specialist upper gastrointestinal and obesity (metabolic) surgeon with over 14 years consultant experience, will be holding a regular clinic at Changes from January. Shaw (regularly seen on Channel 4’s “The Food Hospital”) is an expert in weight loss surgery and has performed over 4000 major abdominal procedures. 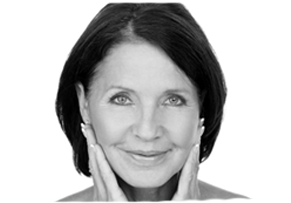 “It’s a myth that the best service and treatment has to be London-based!” says Kim. “At Changes, we have selected to partner with some of the best practitioners and surgeons in the UK and I am proud to be able to offer this to our local community. Why shouldn’t we have the best! I used to think these kinds of treatments were out of my reach. They are more affordable than many people realise, and in some cases, cheaper than our annual spend on beauty products!” Changes is leading the way with its’ practitioners offering many pioneering treatments exclusive outside of London.